To date, HMD has launched nine smartphones, many of which are flagship products. For example, the flagship Nokia 8 Sirocco launched in February this year, although positioning high-end, but the smartphone did not carry the latest Snapdragon 845 chip. On June 27th, Roland Quandt, a well-known breaking news person on Twitter and the Winfuture a German news website, revealed that HMD is developing a flagship product that will carry high-end processors. 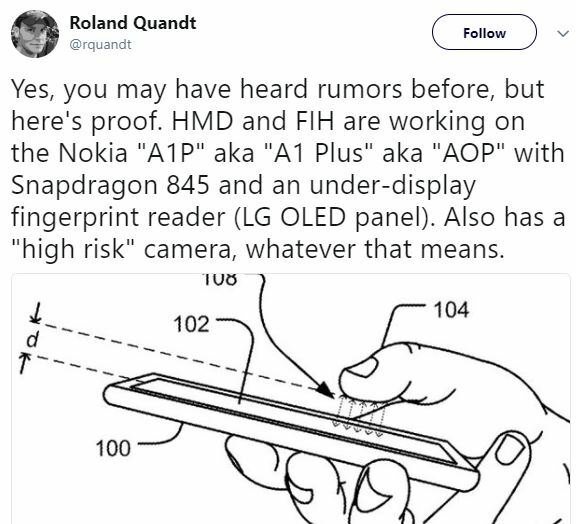 According to the Roland Quandt, the HMD with FIH Mobile (Foxconn) working on the new flagship may be known as Nokia “A1P” or Nokia A1 Plus aka “AOP”. Also, considering that HMD had already launched the Snapdragon 835 model before, the new smartphone is very likely to carry Snapdragon 845 processor. 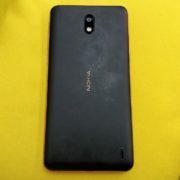 And the same thing has been claimed by the Quandt in its Twitter post that the new Nokia A1 Plus would be with Snapdragon 845 along most anticipating technology of the year which is under display fingerprint reader, however, the Vivo and Oppo already have launched their phones with such technology. The Display panel might be the LG OLED. The Snapdragon 845 is the flagship chip of Qualcomm this year. The chip is based on the 10nm LPP process. 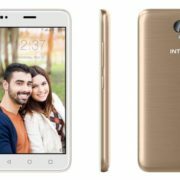 It is based on the Kryo 385 architecture and an eight-core design. The CPU clock speed is 2.8GHz, and the GPU is Adreno 630 with powerful performance. It is not clear when the HMD will launch this flagship, considering that August-October is a high-end flagship intensive release period, so the smartphone may be debuted during this period. 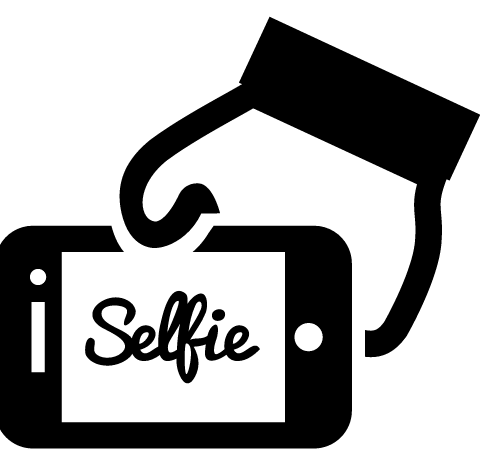 Of course, it is not ruled out that Nokia will avoid the opponent and postpone it.